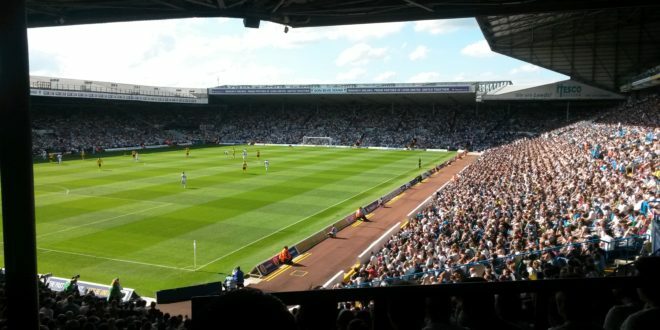 Entanet, the leading wholesale provider of full-fibre connectivity, will present its plans to help partners develop their sales of Gigabit services on its CityFibre network in the Leeds, Bradford, Sheffield and Huddersfield areas next week at a special presentation at Elland Road, the home of Leeds United Football Club. Upwards of 20,000 businesses fall within this regional footprint and Entanet says that its reseller partners will be able to reach them all with over 300 kilometres of full-fibre infrastructure running over its CityFibre network. The reseller’s special event “Shaping Yorkshire’s Full-Fibre Future – The Channel’s Opportunity” will help delegates understand how to take advantage of the strong Yorkshire market with its GPON and Ethernet services and how the wholesaler has made it easier for partners to take advantage of the recently-launched Gigabit Voucher Scheme, which gives SMEs up to £3,000 off the installation of Gigabit-capable connectivity. 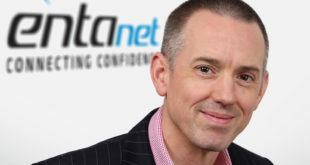 They’ll also learn how Entanet’s newly-launched ‘ISDN Replacement’ and Hosted Voice services help them create ‘sticky customers’ and generate generous margins. 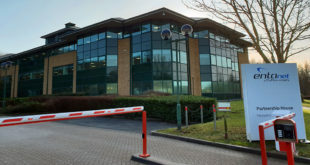 Stephen Barclay, sales director for Entanet, stated: “The scale of the opportunity to deliver ultrafast full-fibre services to customers at extremely competitive prices is enormous. Our partners can connect business customers to fully-managed, full-fibre connectivity at Gigabit speeds on our infrastructure. What’s more, we’ve taken any potential frustration out of the Gigabit Voucher Scheme for partners by managing the whole process for them. 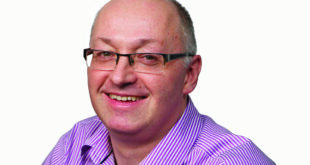 In addition to Entanet’s announcements, two leading speakers from the region – Stephen Leigh, head of policy and representation for Mid Yorkshire Chamber of Commerce and Stuart Clarke, director of Leeds Digital Festival – will provide insight into why Yorkshire is good for business and how creating digital cities enables businesses to thrive. The new services are also available to Entanet partners in other cities and towns in which the wholesaler has an active CityFibre network, with a major investment programme adding further opportunity in 2018. “Shaping Yorkshire’s Full-Fibre Future – The Channel’s Opportunity” takes place on the morning of Tuesday 20th March at Leeds United Football Club – channel partners interested in attending should contact Entanet.